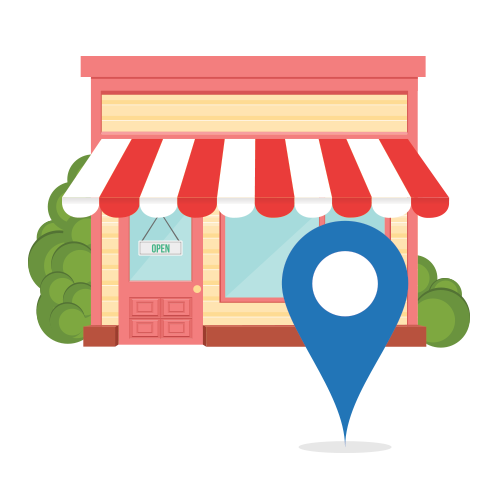 Want to improve your local search rankings? For those who are unfamiliar with it, a citation is any mention of your business name, address, or contact details on the web—even if there is no link pointing back to your website. Citations are highly important for your local SEO since they help search engines verify that your business does exist and they make you appear like a more popular business. Of course, not all citations are created equal so we at Ardor Media Factory do more than just earn you mentions. Have existing citations that are hurting your rankings? We can take care of them for you! Setting up Google My Business, Yelp, Foursquare, and otherprofiles can be in the cards too, depending on your needs. Did we mention that we can guarantee you 50 country-specific mentions? Plus, we add extra links so you can stand out more from the crowd. Watch your local rankings soar with our local citation building service at the Ardor Media Factory.